155 W. Warfield Drive is located in the Wellesley community which is conveniently located close to shopping and dining options yet a little off the beaten path so you can slow down and enjoy the gorgeous area. It is a quick shot to Lake Norman and downtown Mooresville. 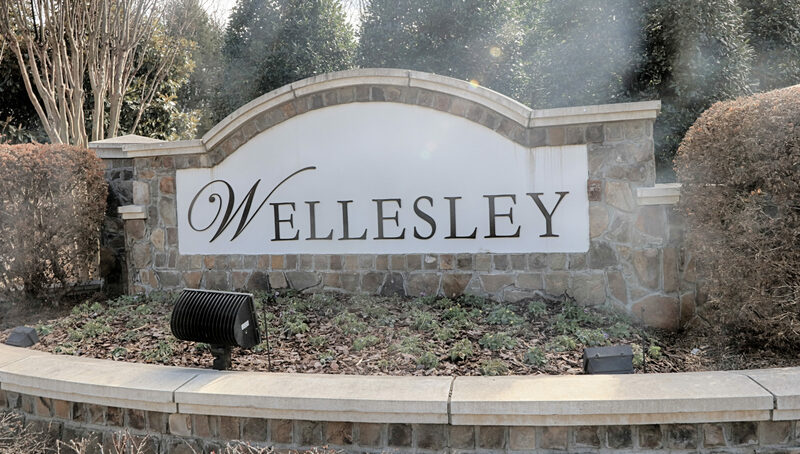 Wellesley is a gorgeous tree lined community with sidewalk lined streets, spacious lot sizes and a community park/playground. 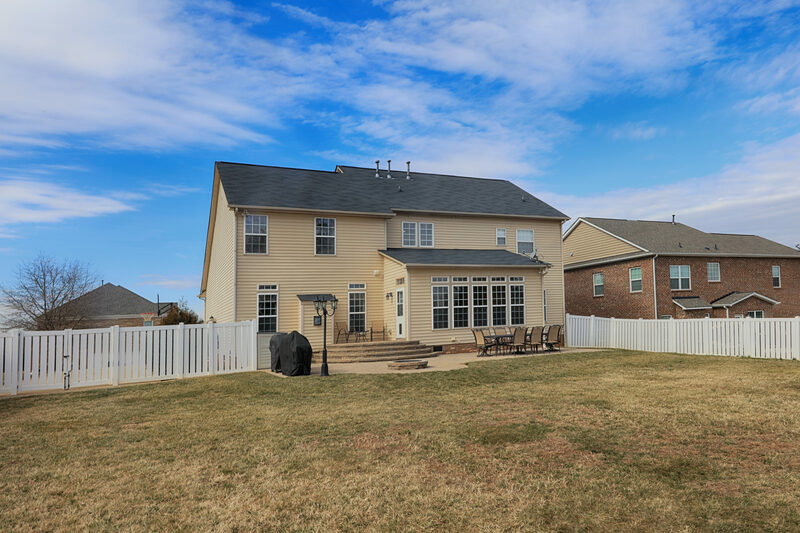 Wonderful schools and convenient to everything make this home and location a win-win! This home’s floor plan lends itself to easy entertaining, as well as, comfortable everyday living. The inviting front porch greets guests before they walk into your home. As soon as you enter you have that “I’m home” feeling with grand two story foyer. Located directly off the foyer are the study with double door entry and formal living room that would make a great playroom or man cave with pool table! Prepare to be impressed with the overall clean and fresh appearance throughout this home. Gorgeous hardwood floors flow throughout most of the home making cleaning an absolute breeze! Spacious great room with raised hearth, stone fireplace and windows for great natural light! The main living area flows seamlessly between family room, sunroom and entertainers dream of a kitchen. Great flow in the kitchen with tons of counter and cabinet space! 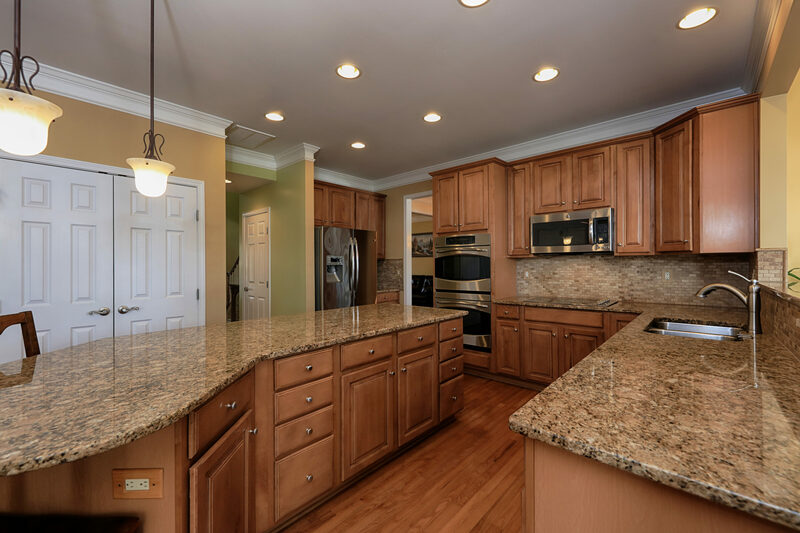 42” cabinets, granite counters, tile backsplash, stainless appliance package, (including double wall ovens) recessed lighting, massive island/breakfast bar...this kitchen is truly the heart of the home! This backyard will not disappoint! Perfectly flat with a low maintenance vinyl fence with paver patio spanning most of the rear of home and firepit. 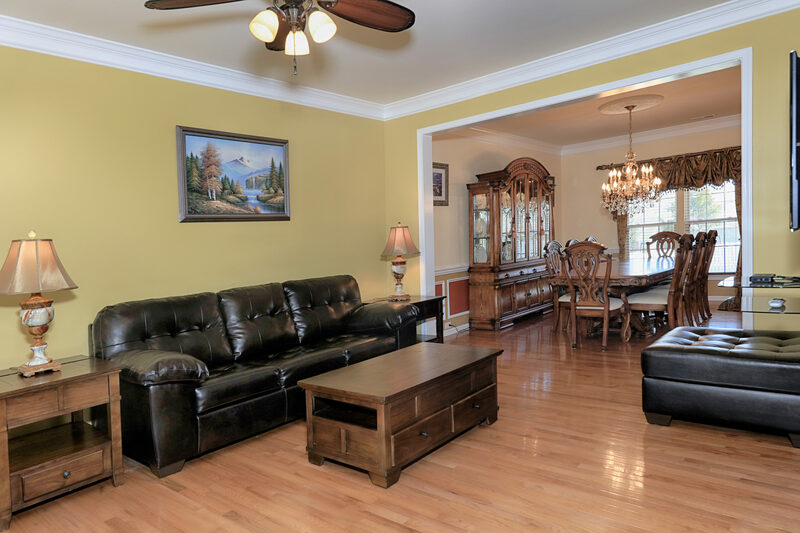 Lovely owner’s retreat with hardwood flooring is truly a tranquil place to end your day! Ensuite bath with separate vanities, tile flooring, soaking tub + semi-frameless glass shower with tile surround/pan and large walk-in closet. Upstairs you’ll also find 3 additional bedrooms, a shared bath and linen closets for storage. 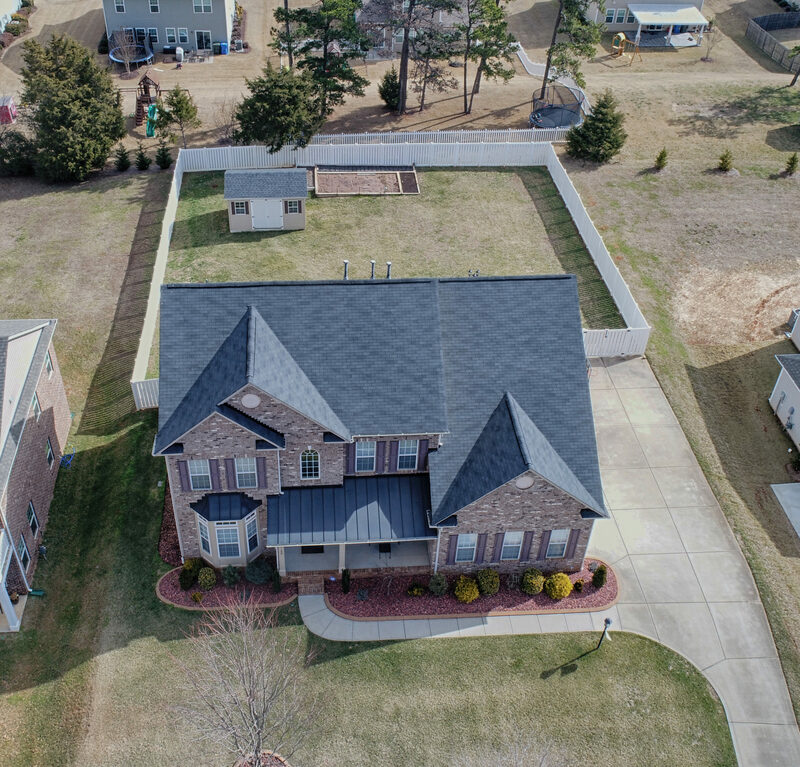 This lovely home is ready for you to move right in and begin enjoying! Welcome home!